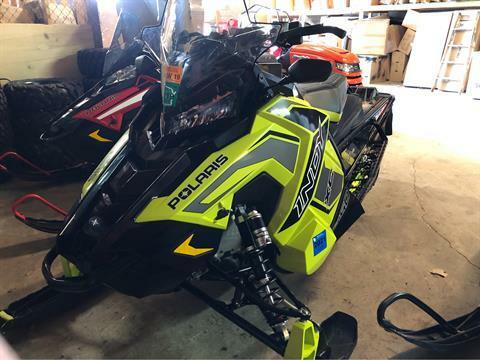 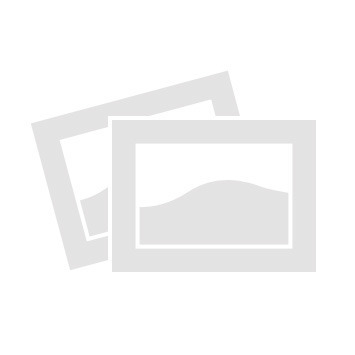 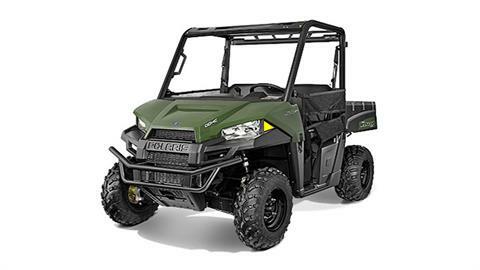 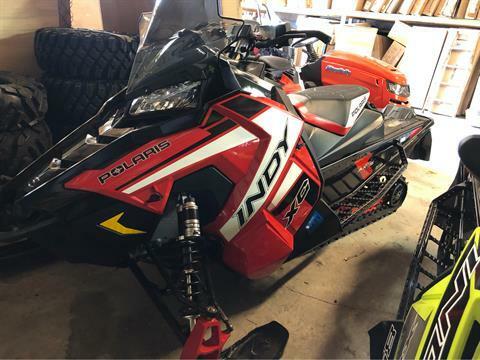 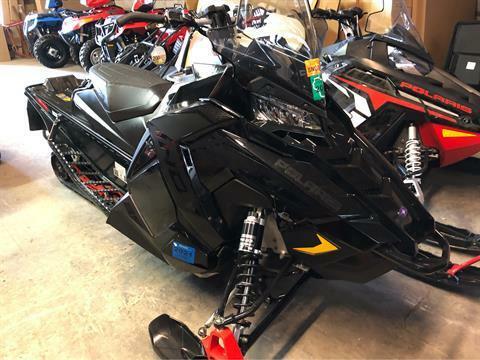 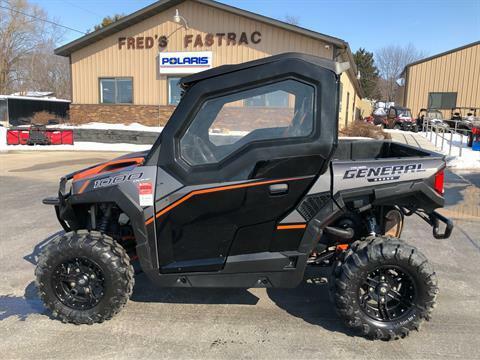 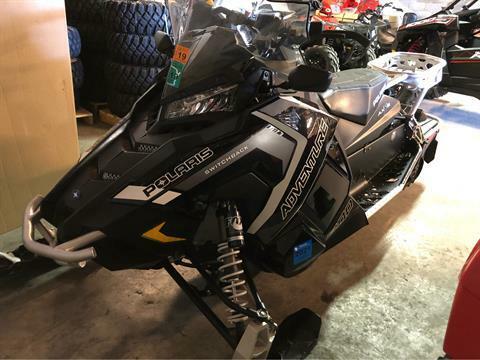 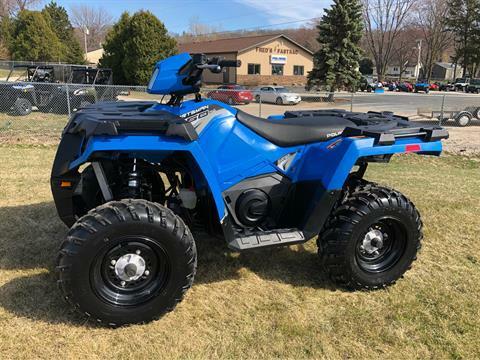 Check out used powersports vehicles and lawn equipment for sale at Fred's Fastrac Sales & Services in Fond Du Lac, Wisconsin. 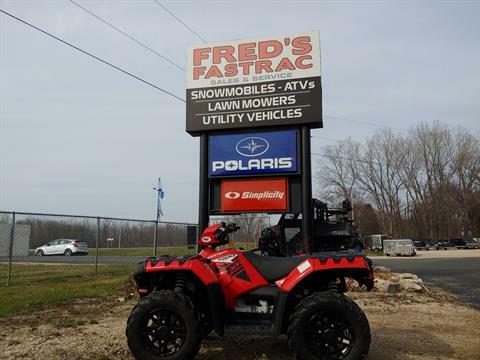 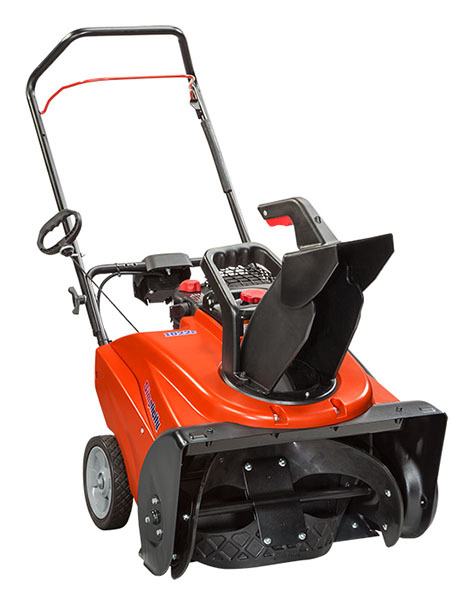 Depending on the time of year, we may have used lawn mowers, used snowmobiles, used ATVs, or used UTVs in stock. 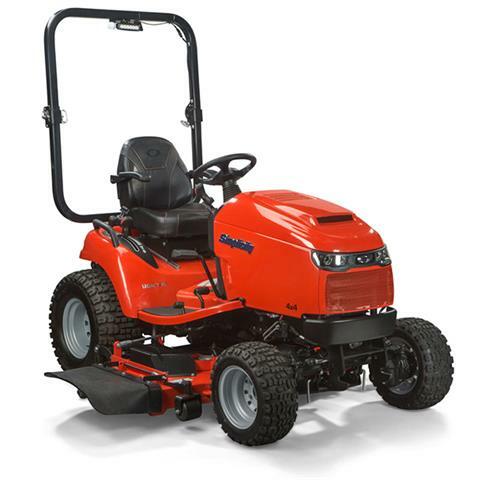 We also service motorsports vehicles and lawn mowers and sell parts and accessories.